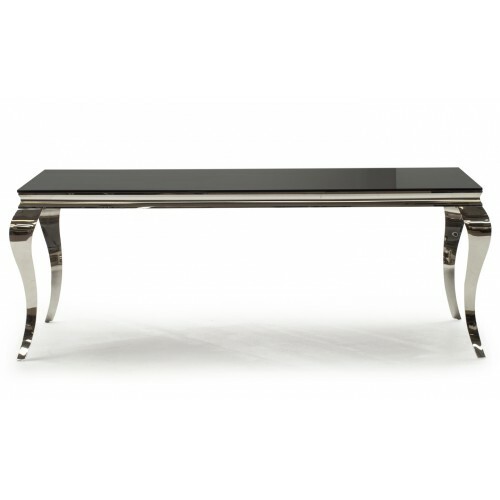 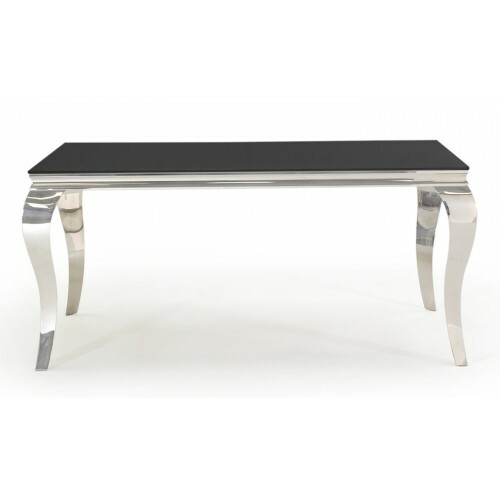 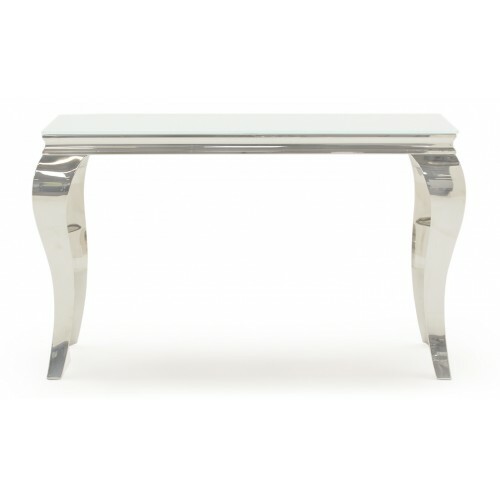 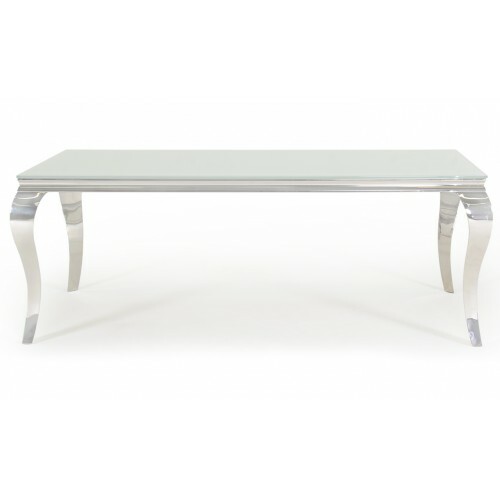 Louis Bench - Grey 1300Width: 1300Height: 450Depth: 450..
Louis Bench - Grey 1700Width: 1700Height: 450Depth: 450..
Louis Console Table - WhiteThe Louis collection is classic and elegant with contemporary design unde..
Louis Dining Chair - BlackWidth: 475Height: 1040Depth: 615Seat Height: 450..
Louis Dining Chair - SilverWidth: 475Height: 1040Depth: 615Seat Height: 450..
Louis Dining Table only - Black 1600mmThe Louis collection is classic and elegant with contemporary ..
Louis Dining Table - Black 2000mmThe Louis collection is classic and elegant with contemporary desig..
Louis Dining Table only - White 1600mm, available in black The Louis collection is classic and ..
Louis Dining Table - White 2000mmThe Louis collection is classic and elegant with contemporary desig..
Nicole Dining Chair - BlackNicole dining chair is available in two colours, black and silver. 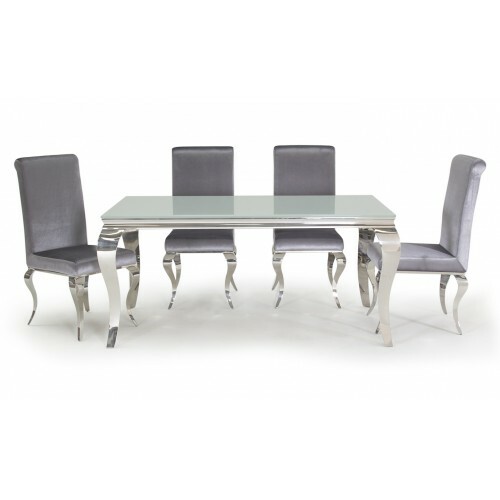 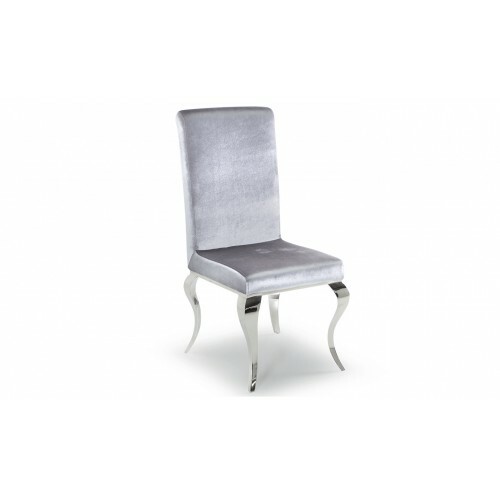 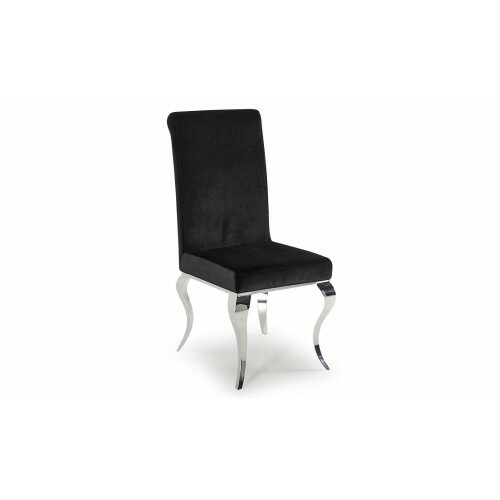 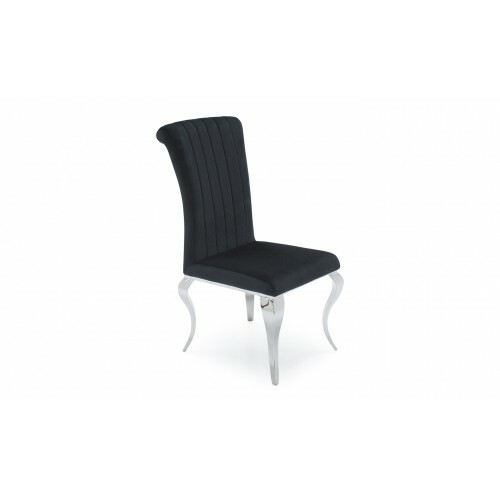 These ..
Nicole dining chair is available in two colours, black and silver. 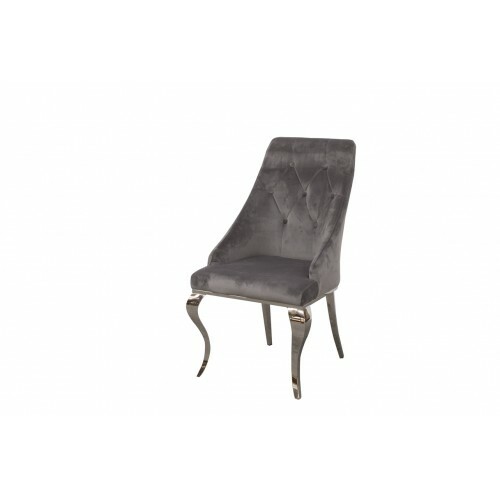 These chairs are elegant and sump..